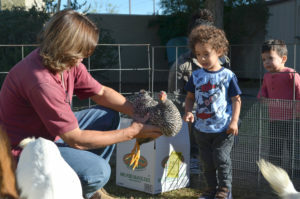 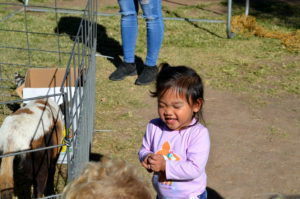 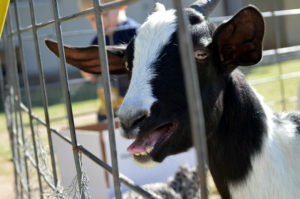 Home » Community » KHALSA CONNECTS » Khalsa Connects » Baby Petting Zoo with Toddlers! 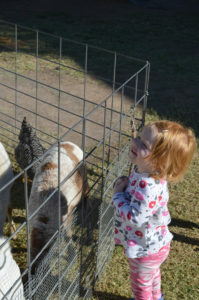 Baby Petting Zoo with Toddlers! 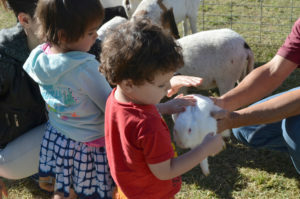 Our Toddler classes experienced baby animals in a close and personal way this morning. 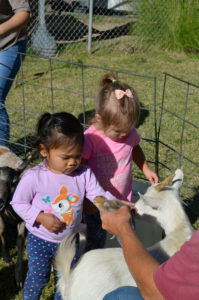 They were introduced to gentle and small farm animals who have been acclimated to young children. 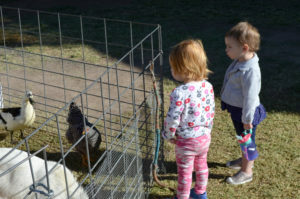 While some of our toddler friends were very excited to meet these animals, others were observers of this new experience. 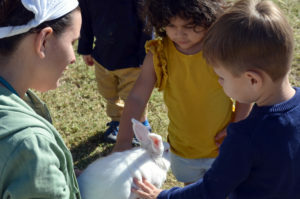 We always respect the process of introducing new experiences to our students and allow them to choose how close they would like to be and whether to touch them. 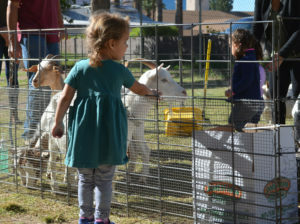 We appreciate the long association we have had with “A Child’s Joy” who has brought petting zoos to Khalsa Montessori for over twenty years. 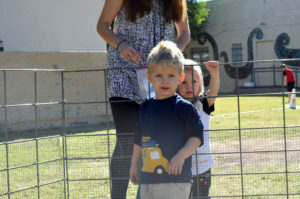 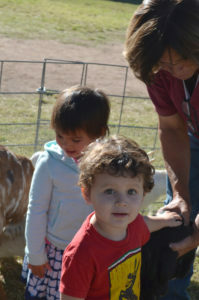 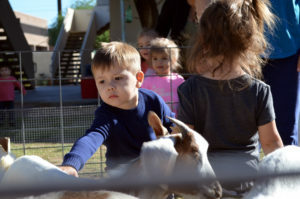 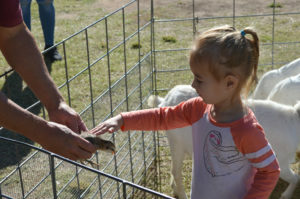 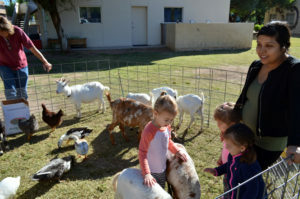 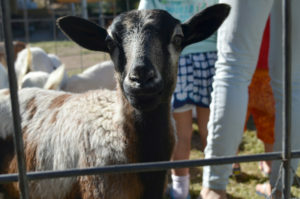 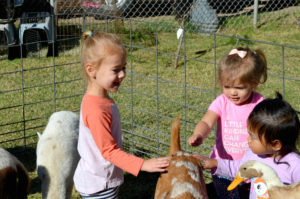 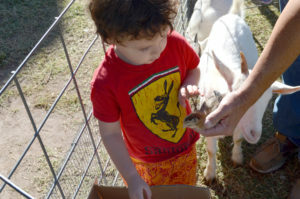 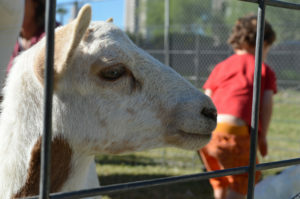 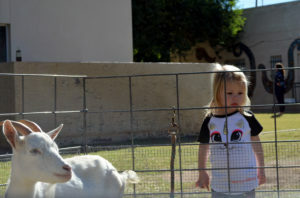 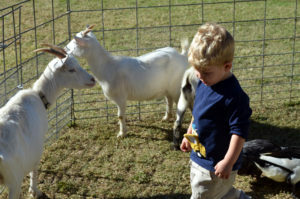 The baby petting zoo is a newer offering that is just right for our youngest students. 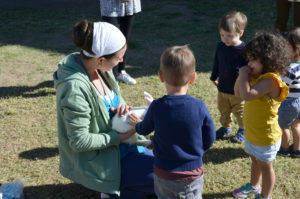 Some very young chicks were offered a gentle touch by our students with a little guidance from their staff. 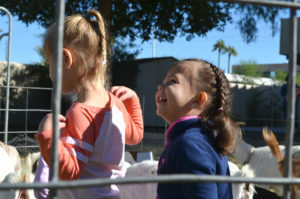 It was a wonderful introduction to real farm animals and the kindness and respect that we offer them.